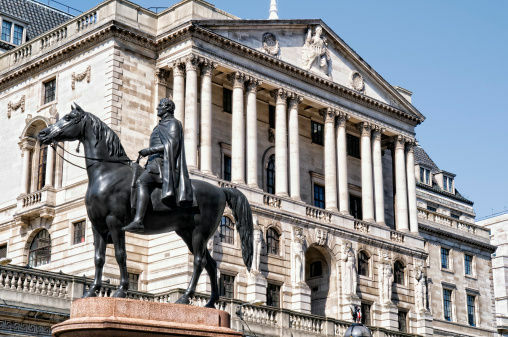 The Bank of England has today announced that they will increase interest rates from their historic low of 0.25% to 0.5%. The announcement comes after rates were dropped to an all-time low last August, as an economic adrenaline shot following the Brexit vote and economic and political uncertainty caused by it. With market uncertainty continuing over the last year due to the triggering of Article 50 and the less than reassuring result of the snap election, it was thought that interest rates would remain at 0.25% for quite some time to come. However, recently the economy saw a stronger rate of GDP growth than previously expected, with inflation also rising to 3% and unemployment levels remaining at a low. 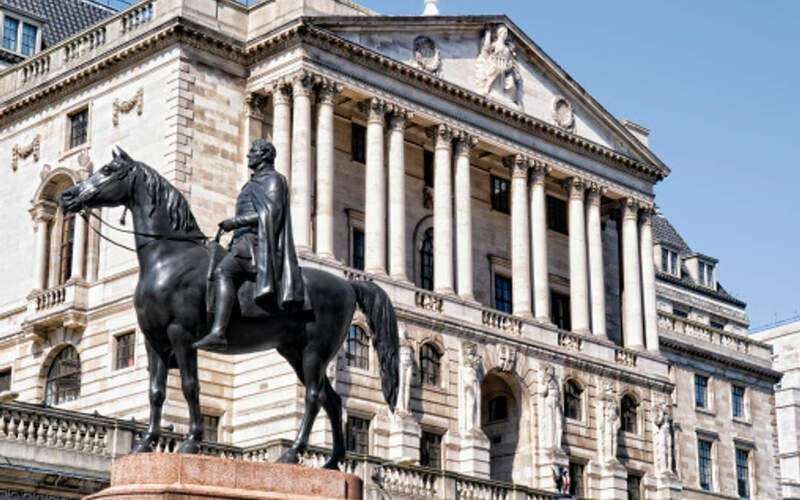 So with signs that the nation is well and truly shrugging off its European hangover, the Bank of England has decided to increase interest rates. But it is widely believed that inflation will soon peak and not too much beyond the current 3%, so with such a minimal increase in rates, it leaves many wondering why there will be an increase in the first place? This ease is likely to see rates remain at the new level of 0.5% for quite some time now and unlike in America, not further hikes are expected despite better than forecast growth, as the UK remains in a recovery period from a turbulent year or so. What does it mean for the UK property market? Very little for those on fixed rate mortgages and a more than manageable, marginal increase in monthly payments for those that aren’t, as the Emoov CEO explains. A fair adjustment to interest rates and one that takes us back to the pre-referendum ‘norm’ of 0.5%. This should do little to faze homeowners and buyers on variable rates with the average homeowner out of pocket an extra £16 or so a month, and it will be water off a duck’s back for those with a fixed rate security blanket. While the wider economy to some extent has been comatose since the Brexit vote, it has started to show signs of life in terms of manufacturing and employment which should continue to build. Where the UK property market is concerned, there is certainly no cause for panic as we are unlikely to see further adjustments in interest rates down the line and, it is very unlikely that we will return to the extraordinary highs of the late 80s, when many fell into a financial black hole. For UK Property PLC, today’s announcement should be met with a distinctly apathetic approach. There’s nothing to see here.